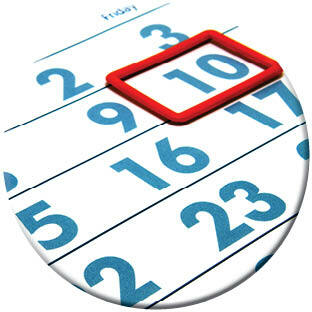 We offer a free on-line Events Calendar where you can promote your event. * TBR qualifies all events prior to making live. Submit event below. Going Caroling? 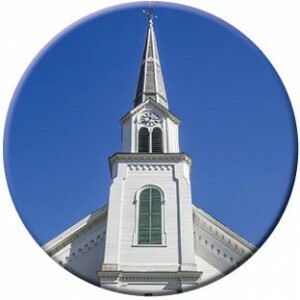 FREE Christmas Carol Songbooks are available for your congregation, ministry, or group. 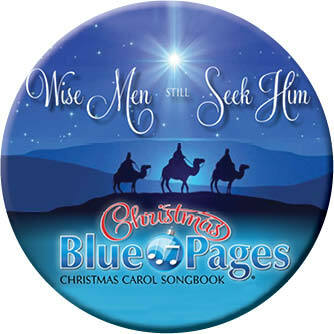 For more information call 1-800-860-2583, request songbooks below, or go to www.gocaroling.com . 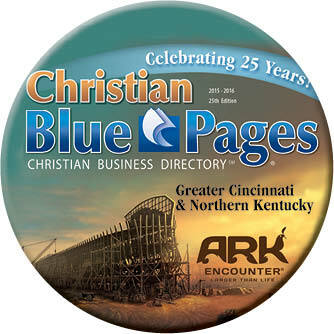 FREE Christian Blue Pages directories are available for your congregation, ministry or business. Please provide your information and we will be happy to supply directories to you.